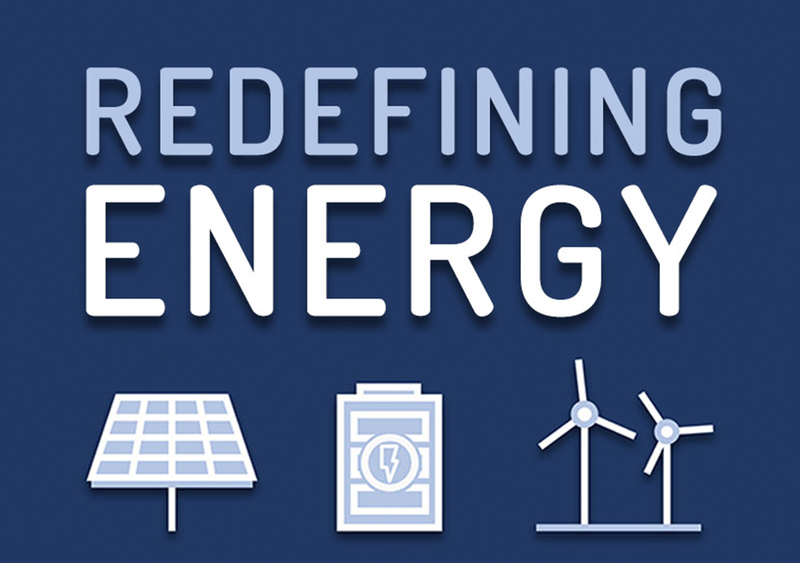 Redefining Energy is a monthly podcast that analyses the major changes taking place in the increasingly complex and fast-moving world of energy. Listen to "Redefining Energy" on Spreaker. Gerard is an Irish Investment Banker living in Germany, and a founding partner in London-based Alexa Capital, which delivers corporate advisory, financing and asset management solutions across the energy, energy infrastructure, mobility and energy technology sectors. Gerard has spent the last fifteen years working in investment banking (equity research, fund management and corporate finance) with a focus on energy and in particular the energy revolution, the Digital Energy Revolution, we are going through. Laurent is a Franco-British financier, founder of Megawatt-X, the London-based global platform for Renewable Energy Assets. For the past twenty years, Laurent has been trading and managing environmental and clean energy assets, in large financial institutions (Nomura, Natixis) as well as international consultancy firms (pwc).